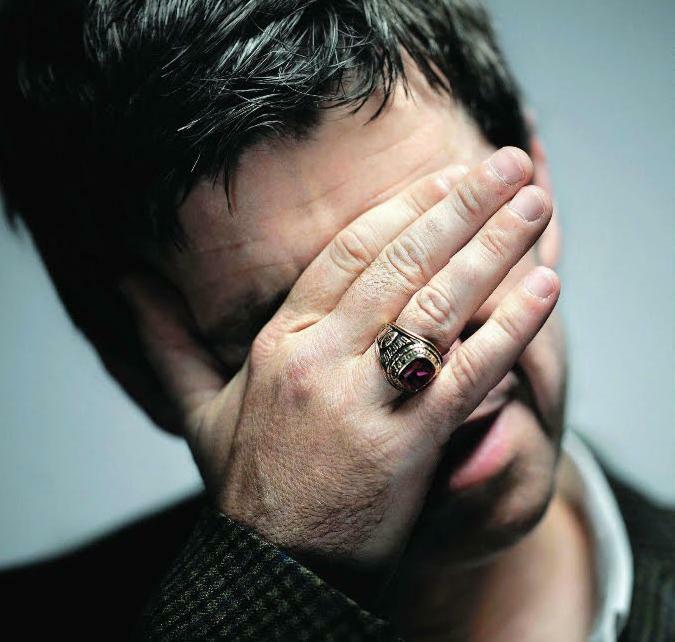 LONDON - That's what Noel asks in the "new" (recycled) song I Wanna Live In A Dream In My Record Machine ("all the money I waste, is it a matter a taste?"). This is what Noel Gallagher makes of your money - not mine now, 'cause I don't buy his album. It's the first "Oasis thing" I'm not buying. And I think I'm not going to his gigs. He boasts a £500,000 haul of expensive artwork, which is gathering dust in a warehouse. The ex working class guitarist spent a fortune on pricey paintings and sculptures when he became a millionaire after shooting to fame in the 1990s. "I was buying stuff like it was going out of fashion. I've still got a lock-up in Buckinghamshire and I must have half a million pounds worth of art sitting in it. "And I've got no shame or guilt, because I earned that money. I didn't win it in a lottery. It wasn't given to me by a relative. I didn't win it in damages because I'd fallen off a ladder or something. I wrote those songs, I did those gigs... It was a bit vulgar, but anybody else in my position would have done the same." He also blew hundreds of thousands of dollars on cars, even though he can't drive - but he's adamant he's not ashamed of his flamboyant spending sprees. Of course he can do what he wants, but "anybody else in my position would have done the same": just no.